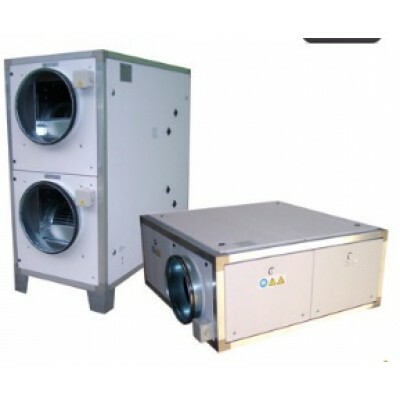 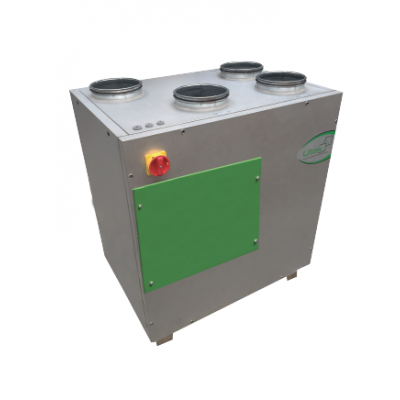 Heat recovery ventilation unit with counterflow heat exchanger UTEK DUO ED 1. Heat recovery ventilation unit with counterflow heat exchanger UTEK DUO ED 2. 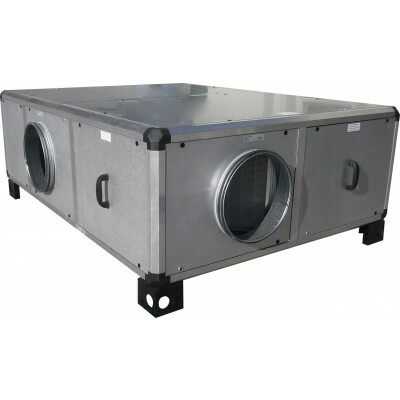 Heat recovery ventilation unit with countrflow heat exchanger and EC electronic fans UTEK DUO-EC 1. 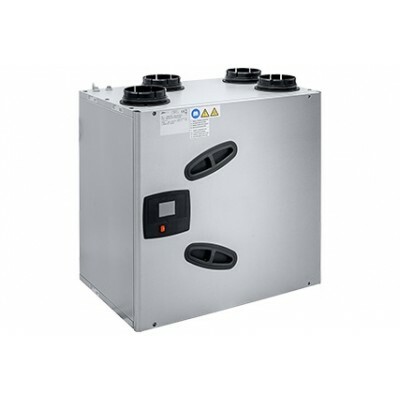 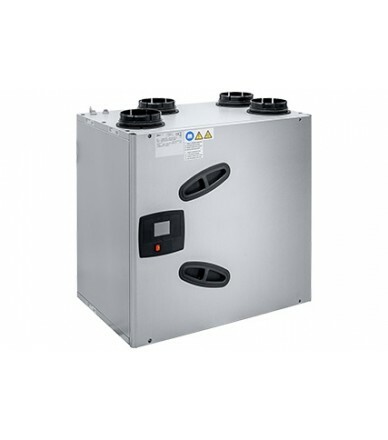 Heat recovery ventilation unit with counterflow heat exchanger UTEK DUO ED 2+. 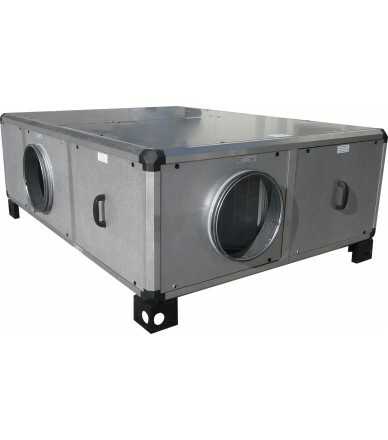 Heat recovery ventilation unit with countrflow heat exchanger and EC electronic fans UTEK DUO-EC 2. 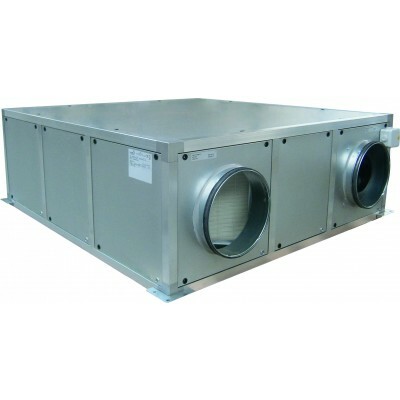 Heat recovery ventilation unit with cross-flow heat exchanger,heat pump and EC electronic fans UTEK HRU-EC 1.